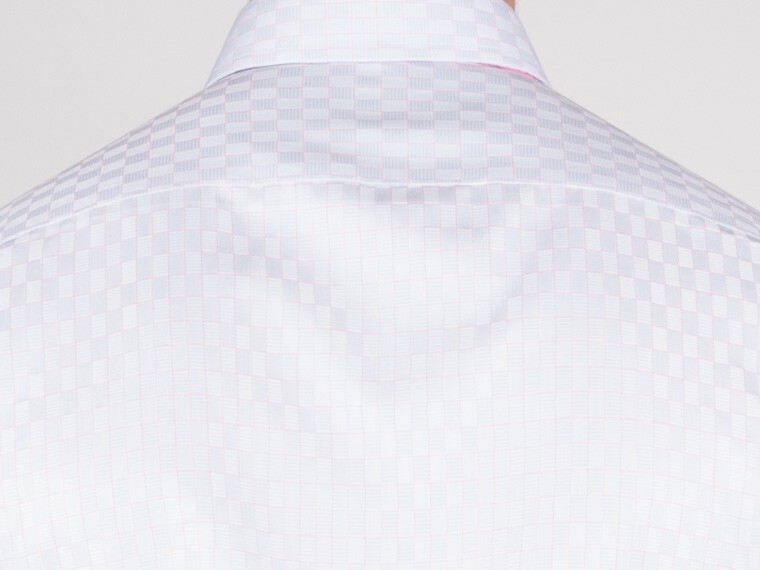 The white on white weave gives a luxurious texture, dimension and a slight sheen to the fabric. 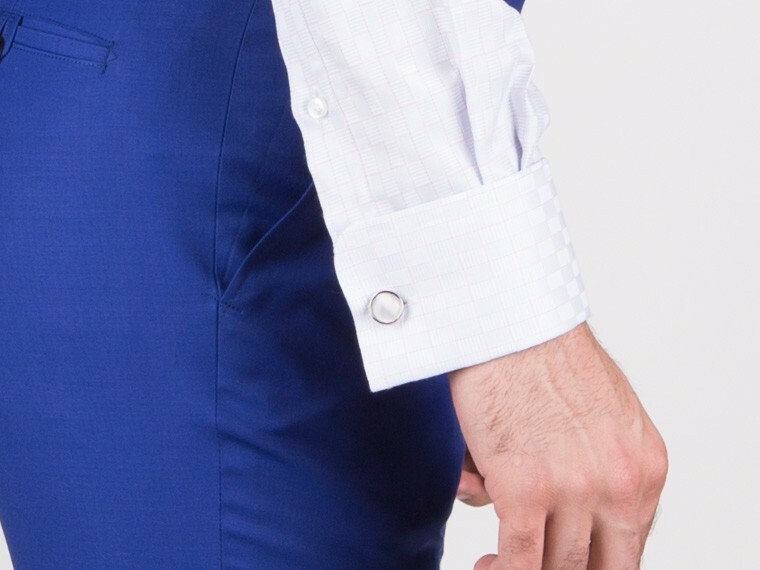 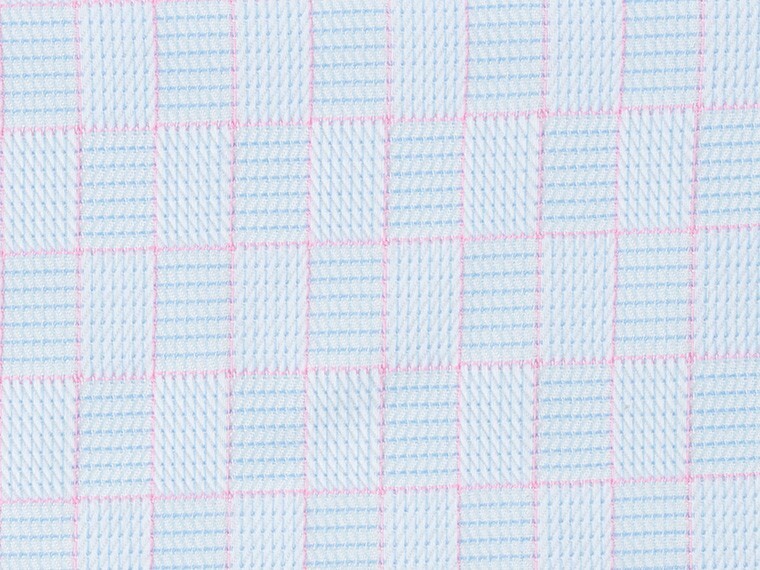 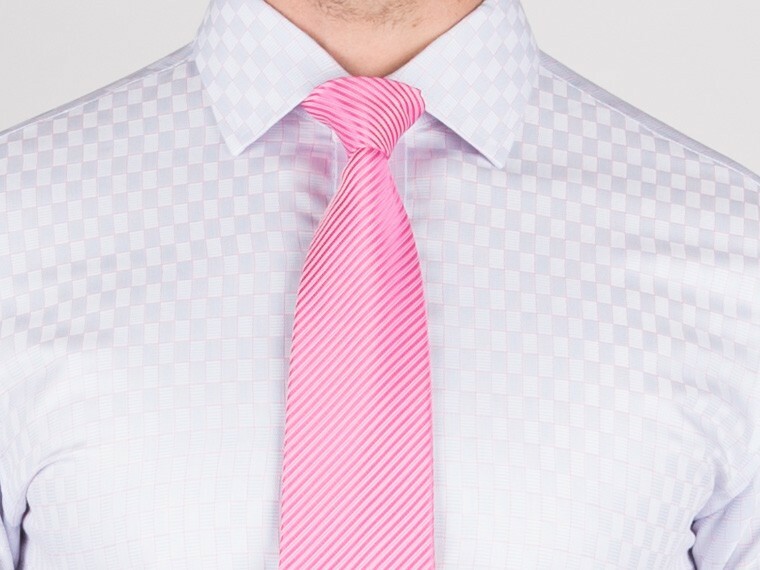 The design created through the weave is a smart staple. 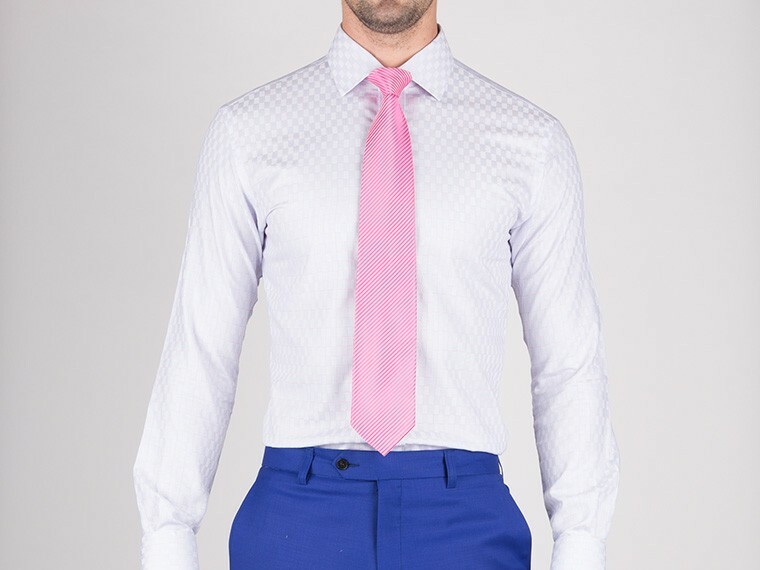 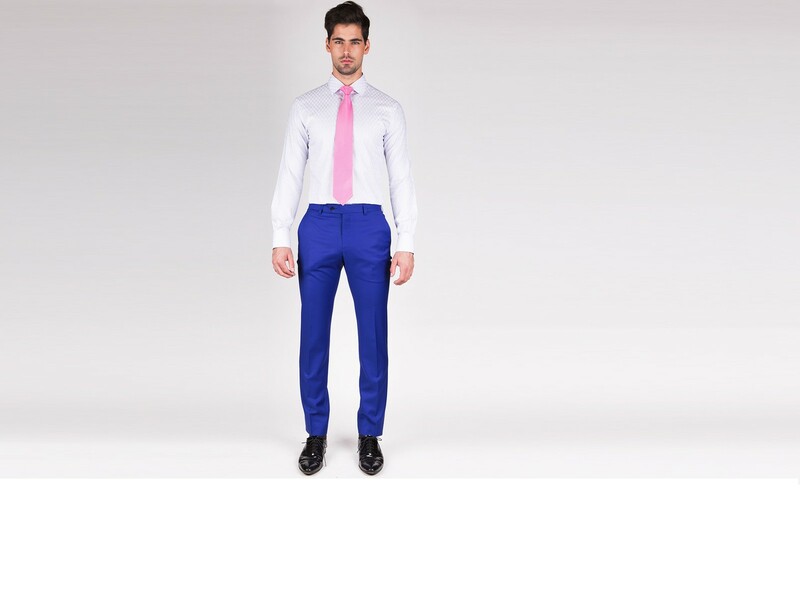 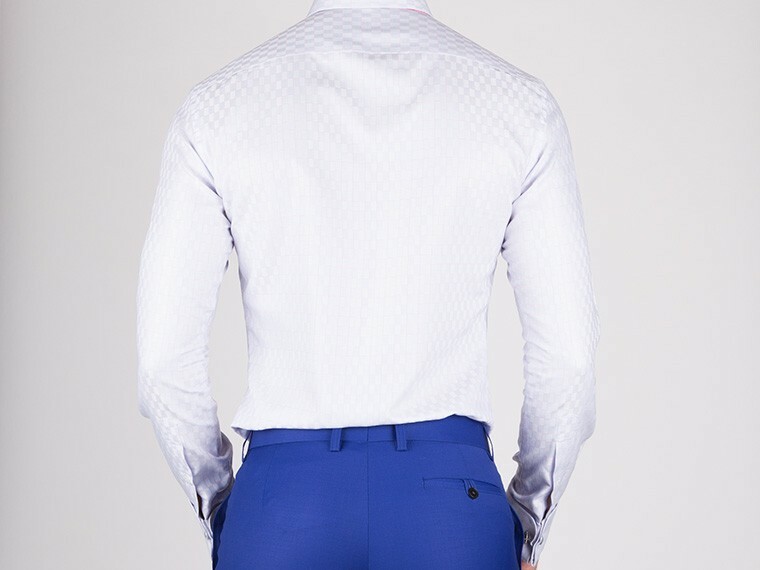 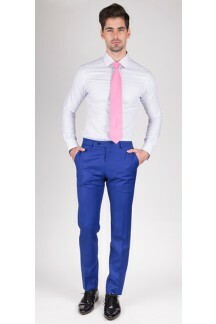 Set it off with a bold silk tie to make a statement or a casual trouser for an evening out.